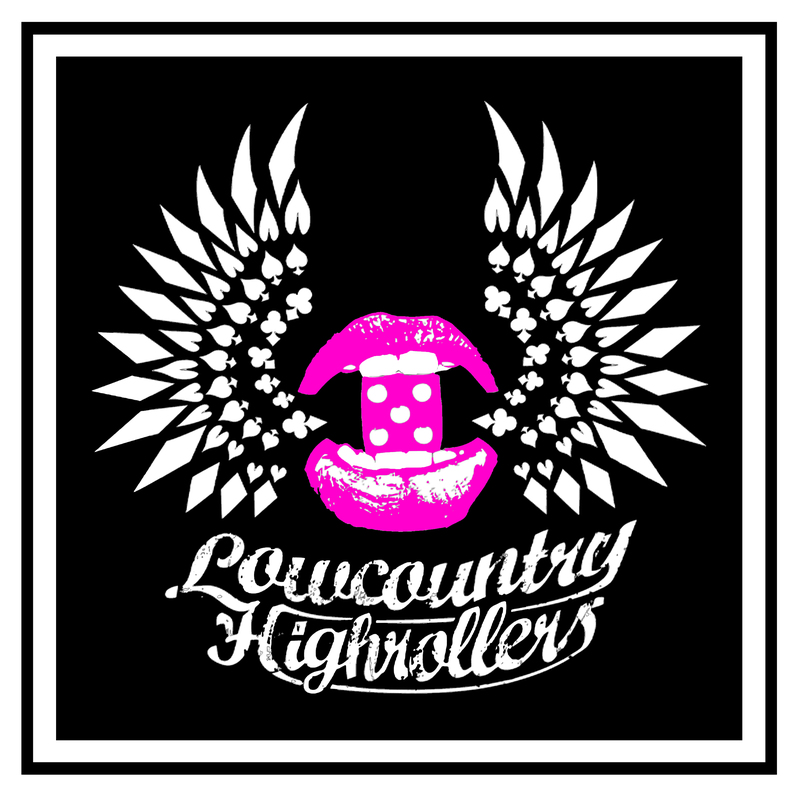 The Lowcountry Highrollers have two travel teams and three home teams. The travel teams are the Bruisin' Betties, and the All Stars. The home teams are the Ashley Riverdolls, the Holy City Heartbreakers, and the Swamp Fox Militia.